Techies Sphere: Word is waiting for an OLE action to finish. Word is waiting for an OLE action to finish. Or, Word is waiting for an OLE action to finish in MS office 2016. Or, MS Word 2016 error “Word is waiting for an OLE action to finish”. 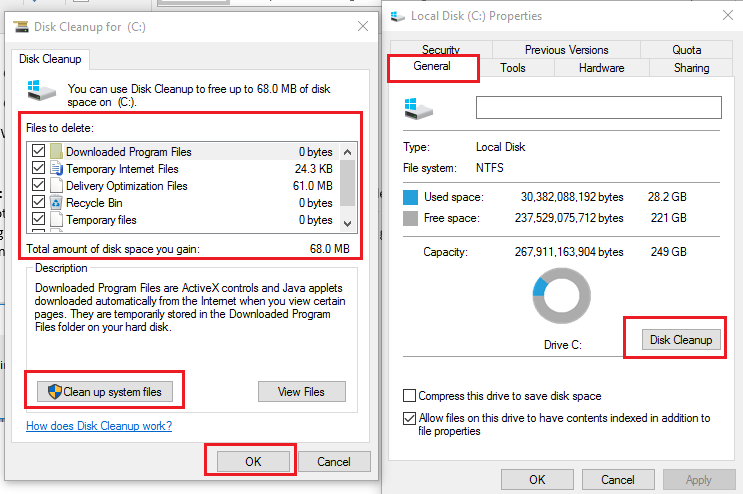 Yes, its silly but the trick that worked for me was, DISK CLEANUP of drive C:\. 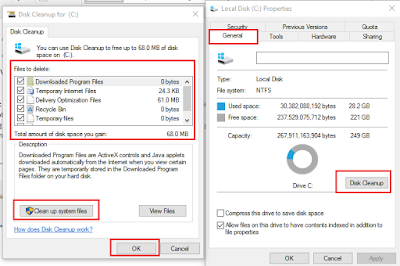 Please perform Disk Cleanup of drive C:\ and the problem should be resolved. That’s it.. Cheers.. If you are still facing this problem, you can try SFC /SCANOW command.